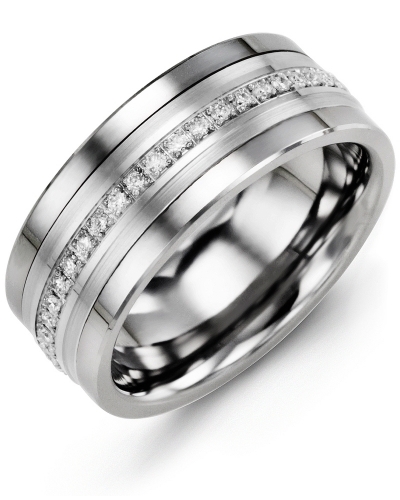 MKC - Mens Diamond Wedding Band with Classic Detailing With its smooth clean lines and classic detailing, this Diamond-Cut Gold Ring for Men with Diamonds would make a stunning engagement or wedding ring. 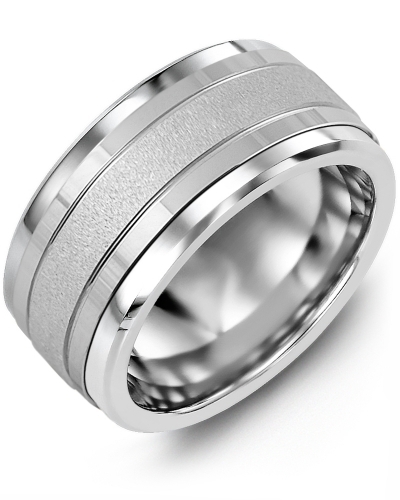 The combination of the polished Tungsten ring, Ceramic ring, or Cobalt ring and the brushed gold insert with diamonds capture the light beautifully. 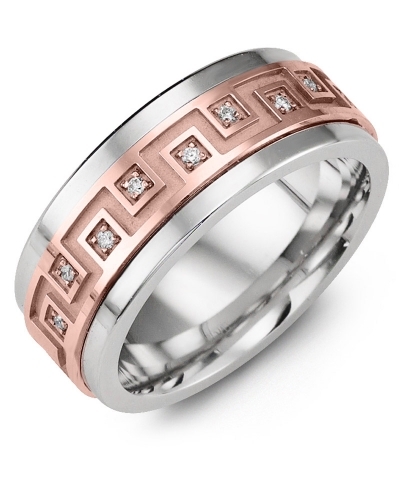 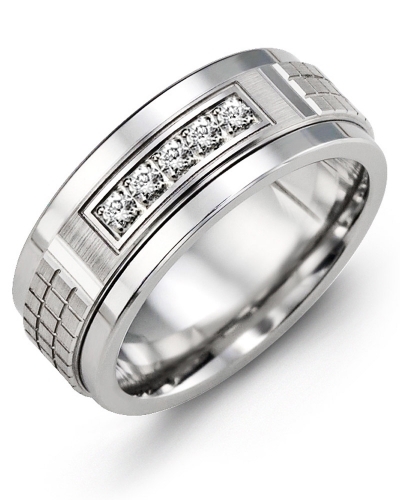 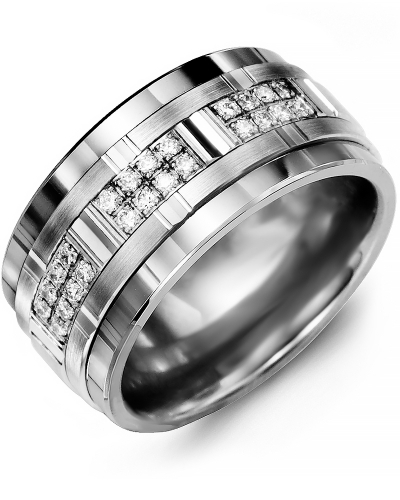 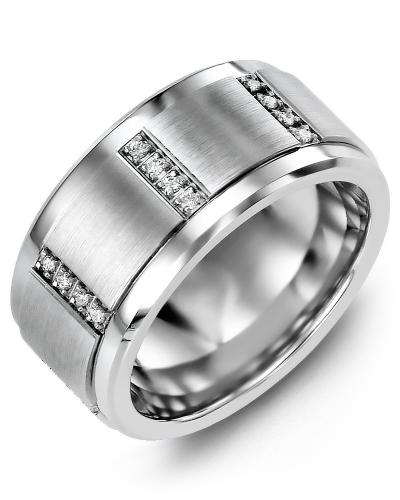 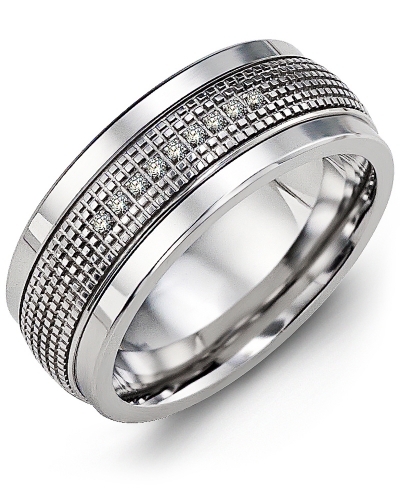 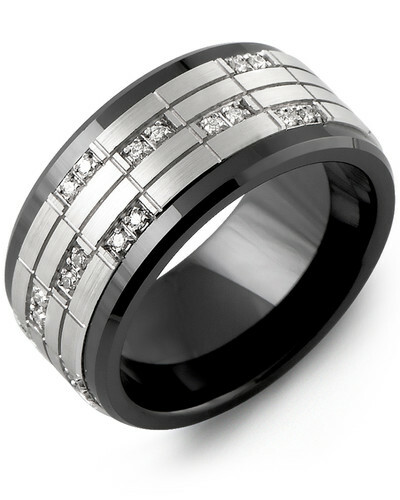 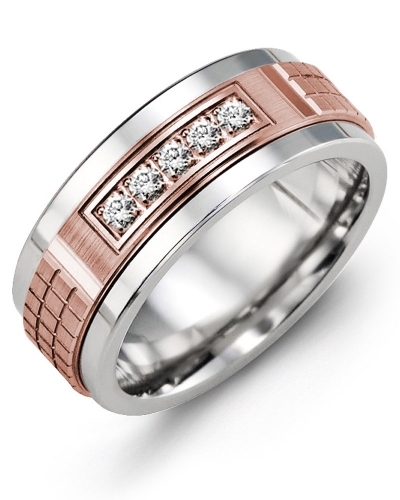 We offer this diamond-cut ring for men in several variations; please choose your gold color and gold karat. 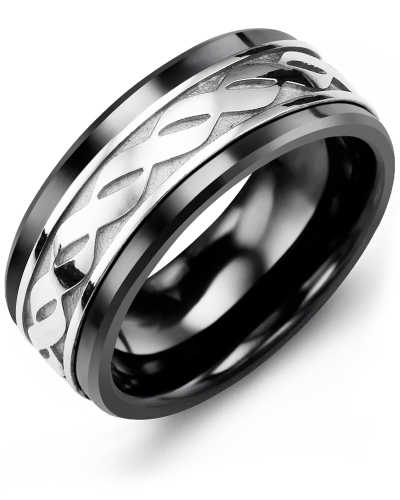 This ring is engrave-able on the inside. With its smooth clean lines and classic detailing, this Diamond-Cut Gold Ring for Men with Diamonds would make a stunning engagement or wedding ring. The combination of the polished Tungsten ring, Ceramic ring, or Cobalt ring and the brushed gold insert with diamonds capture the light beautifully. 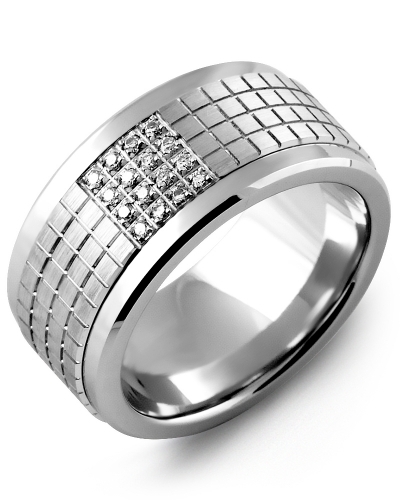 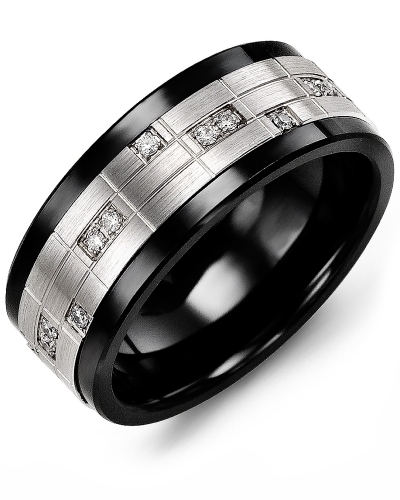 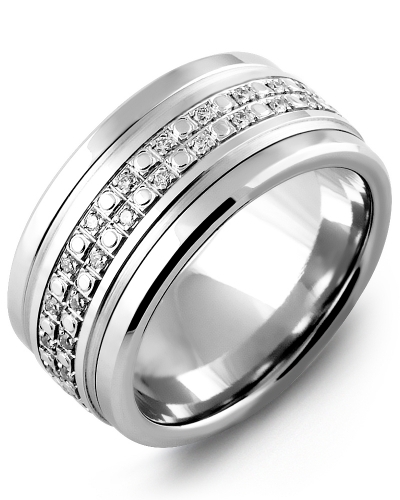 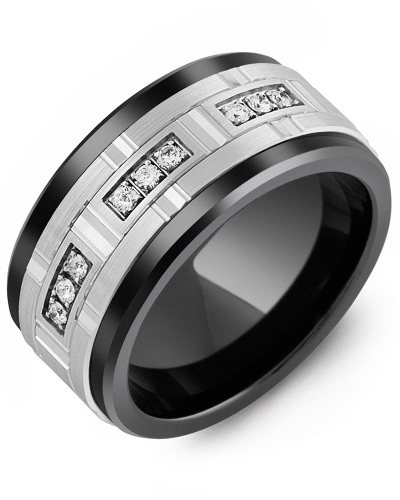 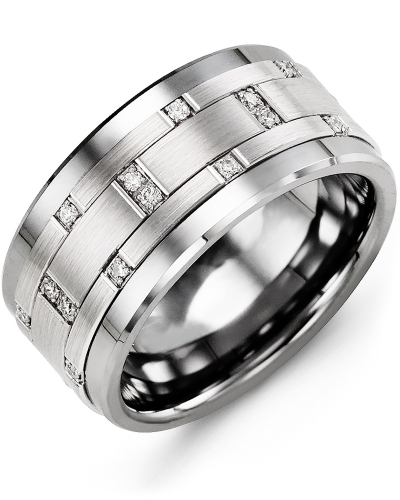 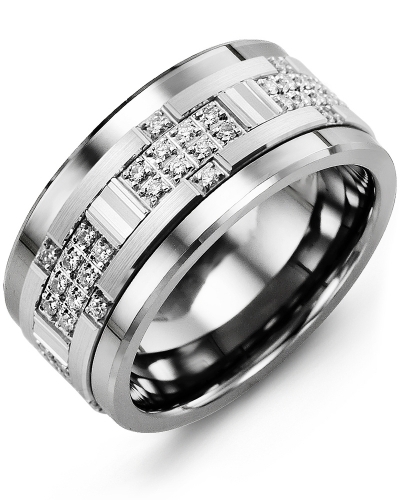 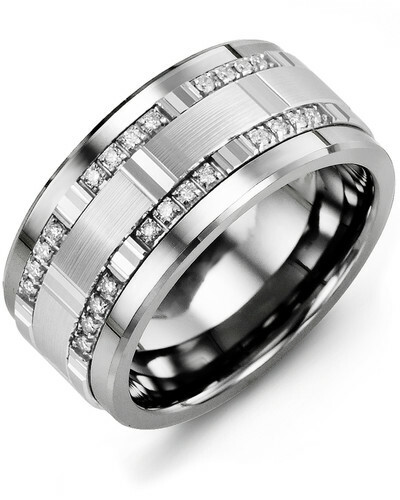 We offer this diamond-cut ring for men in several variations; please choose your gold color and gold karat. 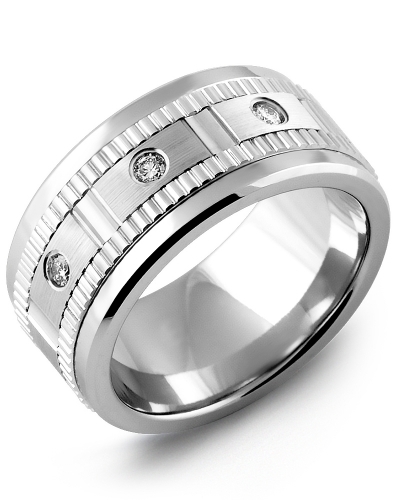 This ring is engrave-able on the inside.